Join your colleagues on Wednesday, March 27, 2019 at the RP Funding Center (formerly The Lakeland Center), Lakeland, Florida to support the young scientists of the 64th State Science and Engineering Fair of Florida – STEM Competition.  Why Judge at the SSEF of Florida – STEM Competition? 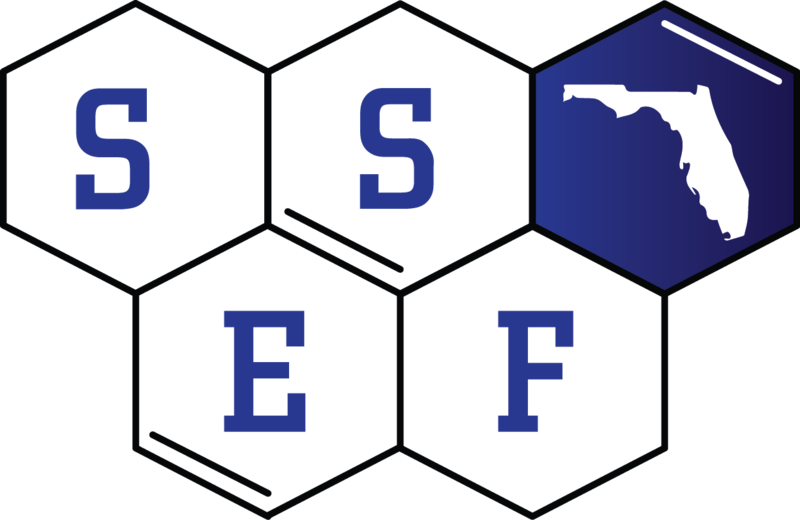 Interested in being a Category Place Awards’ Judge at SSEF of Florida 2019? More than 900 students representing all Districts in the state of Florida will be in Lakeland to compete for more than 1.2 million in awards, scholarships, internships and prizes. These middle and high school students are the top winners of our 37 regional science fairs from Florida. Student finalists overwhelmingly say that the most significant interactions that they have at the fair are with the judges. Likewise, judges find their discussions with these outstanding students to be a positive and uplifting experience. The objective evaluation of projects by Category Place Award Judges is the most important aspect of the fair and determines the distribution of prizes, awards, and scholarships. By volunteering for only one day, you can play an important role in encouraging these students to become the future science and engineering leaders of tomorrow. Judging will take place at The RP Funding Center starting at 8:00 AM and lasting through 5:00 PM on Wednesday, March 27, 2019. Unfortunately we are not able to support travel expenses, but we will provide the morning breakfast, breaks, and lunch between Judging Rounds. Judges may include university faculty and scientists, industrial engineers and scientists, representatives of private and federal research centers and agencies, medical researchers, post-doctoral fellows, and graduate students. Affiliated science fair directors and Finalists’ teachers are generally NOT eligible to serve as Place Award Judges. We would appreciate your help recruiting other judges for the SSEF of Florida by contacting your colleagues and friends. You may direct individuals interested in judging to https://scifair.azurewebsites.net/Portal/CategoryJudgeForm/CheckEmail to register, view the descriptions for the 13 Categories in which finalists will compete, and review the Policies and Procedures for Judging. A Category Place Award Judge should also note that you are asked to agree to an Ethics Statement. I hereby acknowledge that by submitting this application, I agree to serve as a judge for the 2019 State Science and Engineering Fair (SSEF) of Florida. I agree to act in a positive and ethical manner in which each student encountered is treated fairly and respectfully. Privileged information or ideas that are obtained through my volunteer service will be kept confidential by me and I will not use such information or ideas nor disclose such information or ideas to third parties. I agree to disclose all conflicts of interest resulting from direct competitive, collaborative or other relationships with any of the students and to recuse myself from judging in such circumstances. I acknowledge that I agree to protect all SSEF participants from harassment and sexual harassment by another SSEF participant or other person for any reason including, but not limited to: age, national origin, race, color, religion, gender, sexual orientation, marital status, disability, ancestry and/or veteran status and understand the FFFS’s responsibility to investigate such claims. In conclusion, I agree to notify the Chair of Judging immediately if I become aware of any circumstance that would potentially compromise my ability to attend the event or evaluate finalists’ projects. Please click here to get full details about the Judging Schedule.